Myria is an independent public institution with three mandates: promoting the fight against trafficking and smuggling of human beings, informing the authorities about the nature and extent of migratory flows and protecting the fundamental rights of foreign nationals. 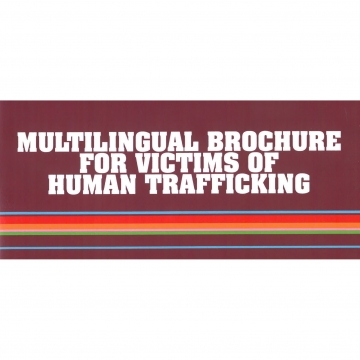 It is the Belgian independent National Rapporteur on trafficking in human beings. 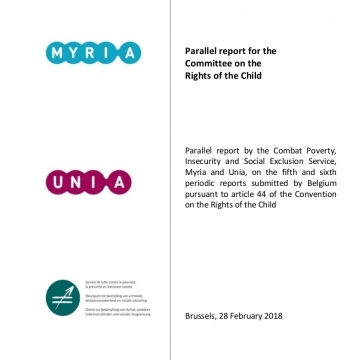 Myria is the independent National Rapporteur that analyses the phenomenon of trafficking and smuggling of human beings and it evaluates the policy in the fight against international human trafficking.